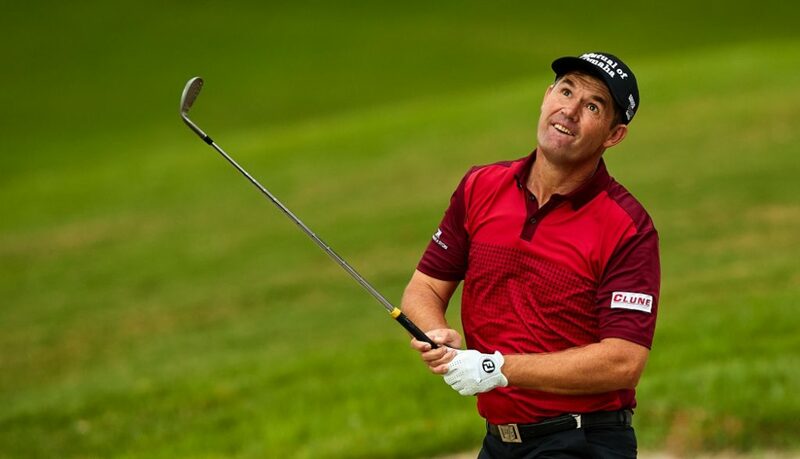 Padraig Harrington revealed Thursday he is to cut back on his PGA Tour schedule to play more in Europe ahead of his expected appointment as the 2020 European Ryder Cup captain. Harrington remains the odds-on favourite to be handed the captaincy role in December and this despite suggestions there is one and possibly two other names being mooted to challenge him for the Whistling Straits position. Harrington’s remarks, after muscling his way to a share of second behind fellow Irishman Paul Dunne on the opening day of the Turkish Airlines Open, is just further proof, if needed, he will become the third Irishman in four Ryder Cups to captain Europe. “I’ll probably play the tournaments I’ve always played in the States, but I’ll be playing probably just the 15 events and that will be it.